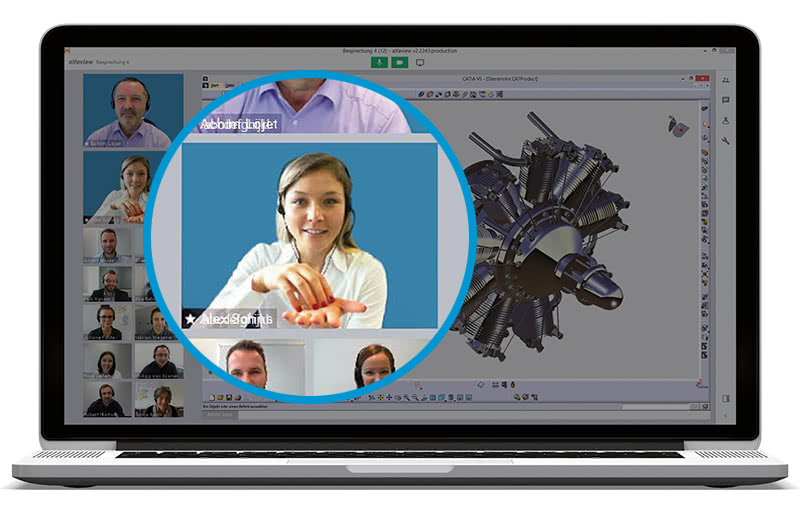 Whether it is software training, management qualifications, commercial seminars or language courses – alfaview® makes it possible to offer your own courses as virtual classroom seminars. 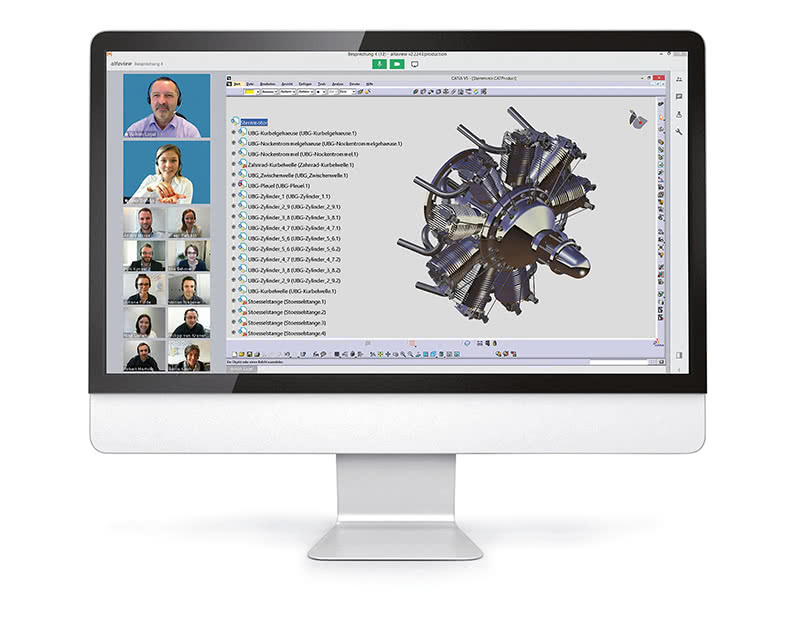 You have the opportunity to connect your clients within the framework of your own course portfolio in an alfaview® training room across various locations and instruct live. Course participants can attend your courses from their work stations or from home with alfaview®. 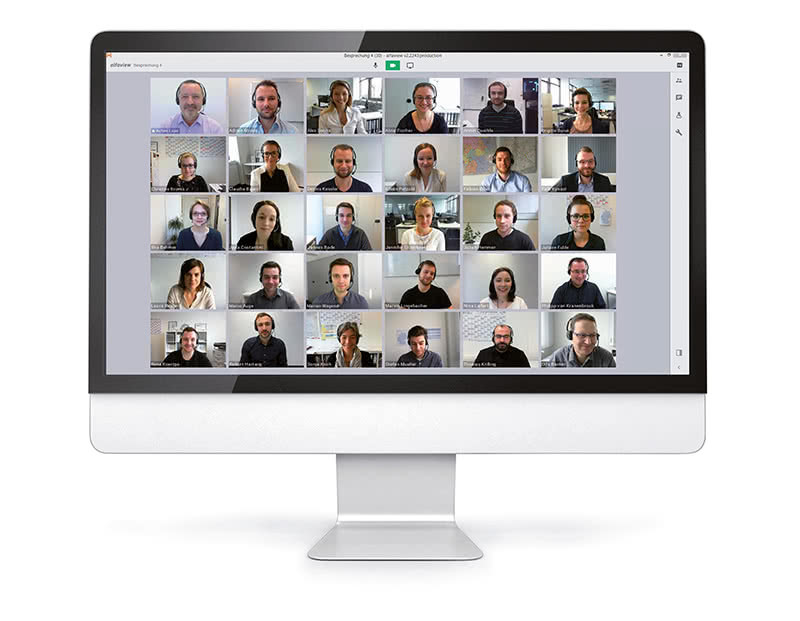 As part of the qualification via alfaview®, all course participants can see each other in a live video stream and work together on interactive projects in a real-time dialogue. "We successfully use alfaview® as a virtual classroom for our students of the Higher Technical College for Computer Science, Business Administration and Business Informatics. Through the combination of on-site classes and live seminars with alfaview we achieve the maximum learning success with the students and the school is really fun again." Multimedia networking via video technology lifts the regional restriction on course participation and creates a location independent client base. Because of the opportunity to globally pool participants in alfaview®, you can make your own seminars more efficient, make your range of courses available globally and have your clients take part in courses accessibly and remotely. With alfaview® it is irrelevant where your clients or speakers are currently located. Video technology allows you to acquire the most qualified teachers for your seminars and increase your customer base with an international presence. alfaview® gives you new options in the field of accessible qualification. alfaview® makes it possible to add a live sign language interpreter to the course for the hearing-impaired. This allows hearing-impaired people to take part in regular training events.